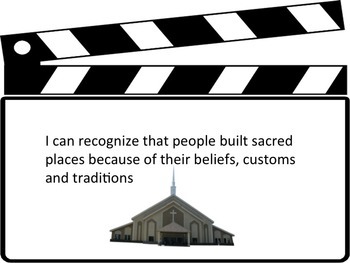 These Hollywood themed Can Statements are aligned with the Religious Education curriculum for Newfoundland and Labrador. 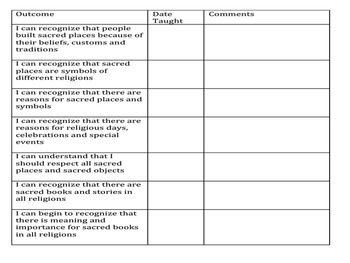 The zipped file also includes a teacher checklist of the I Can Statements with space for comments. 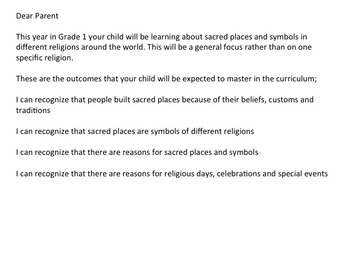 There is a letter teachers can send home to parents telling them what the students will be learning in the Religious Education curriculum throughout the year. 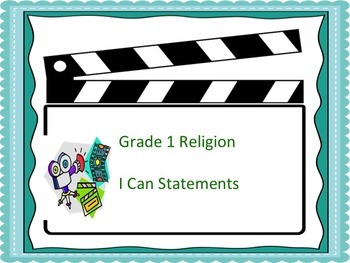 Print off the I Can Statement Posters and laminate them. Then they can be used as bulletin board headings.